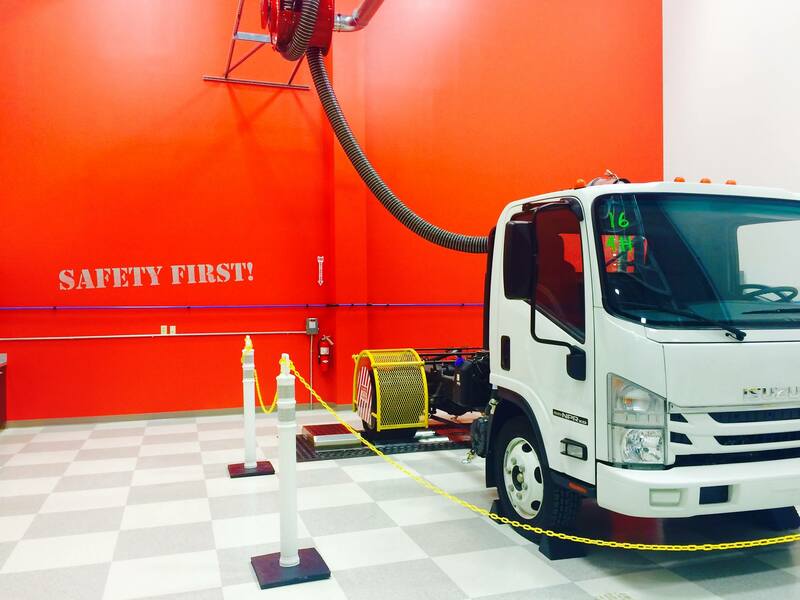 Grand Opening of the first Isuzu Center of Excellence Training and Parts Distribution Center. Located in Jenkins Township, Pennsylvania, the 134,000-square foot university is a state-of-the art, hands-on training environment and parts distribution center. and operations of diesel and gas engines.